Home » Automotive » Motorcycle » How to Make a Mobile Phone Charger in Motorbikes? How to Make a Mobile Phone Charger in Motorbikes? 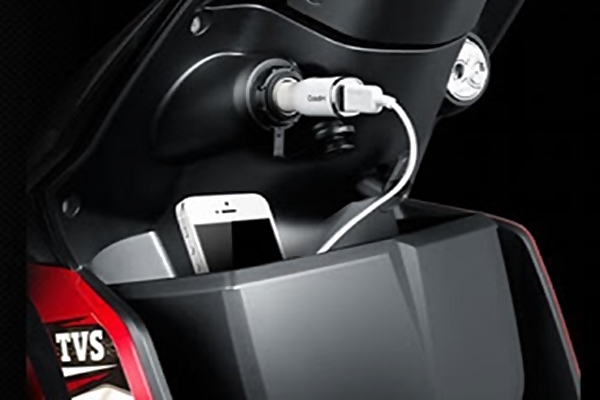 Automotive Cars - How to Make a Mobile Phone Charger in Motorbikes - As time goes by, mobile phones nowadays not only function as communication devices but now mobile phones also function as entertainment facilities for their users. Including you, surely you also cannot escape from this one sophisticated tool even if only a day. You may have been upset because you ran out of cellphone battery while traveling. If there is a power source or you bring Powerbank it might not be an obstacle, but if you don't find a power source to charge your cellphone you might be able to dizzy. For that you can experiment with making an HP charger on your motorbike. That way you can charge your cellphone wherever it is when it runs out of power. How to make a mobile phone charger on a motorcycle is actually quite easy, the materials used are also easily found in electronic stores. But beforehand there were some things that we must understand first. Basically a motorcycle battery is a "power bank" that we can use for any purpose, of course, which is related to electronic devices. On motorbikes, the battery functions for electrical sources such as lights, starter motors and so on. Stand, plug and USB cable. To look neat. Prepare the solder with the tenol and prepare all the ingredients above. Arrange materials in PCB and assemble like the circuit below. Install the fuse and switch cable in and USB in the cable out. To note, the USB you use usually has 4 legs. The right foot is (+) and the left foot (-), while 2 feet in the middle are not used. Enter the circuit in the box to make it look neat. How easy is it not How to Make an HP Charger On a Motor with a USB above? In the above circuit using 2 ICs, the aim is to make sure the voltage entering IC7805 is 12 volts. It is intended that IC7805 is not too hot because the motor battery voltage can be more than 12 volts. 0 Response to "How to Make a Mobile Phone Charger in Motorbikes?"